Remember the 16-year-old Australian kid who was arrested for repeatedly hacking into the computer systems of Apple and accessed over 90GB of private data? Yeah, the kid won't be serving jail time but will serve an eight month probation instead. As reported before, the teenager who could not be named due to privacy concerns is from Melbourne, Australia, and was accused of hacking several times into Apple servers between June 2015 and April 2017. Within that period, the teenager downloaded over 90GB of secure files, including some extremely secure authorised keys used to grant login access to users, as well as multiple accounts. The hacker pleaded guilty to the charges labeled against him by the FBI and the Australian Federal Police during a court hearing. However, the court didn't convict him due to the fact that he had enrolled in a University where he is studying criminology and cyber safety course. "Your offending is serious. It was sustained, sophisticated, and a successful attack on the security of a major international corporation," the magistrate told the teenager. Investigator handling the case at that time said the teen method 'worked flawlessly' until he was caught. 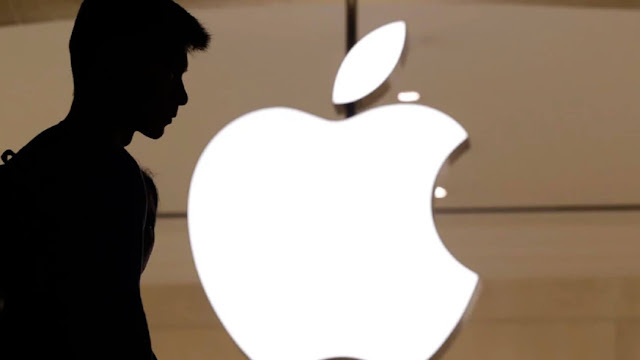 While speaking to the Guardian, Apple assured customers that no personal data were compromised during the hack, and that their security professionals responded to the threat posed by the hacker.